All-day support with slip-resistant security. 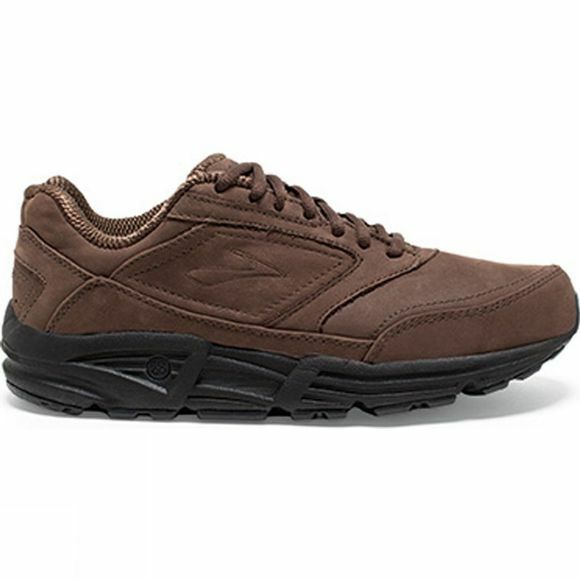 All-Day Comfort: BioMoGo DNA provides soft cushioning to make every step comfortable. Maximum Support: Extended Progressive Diagonal Rollbar (PDRB) supports the body with added control. 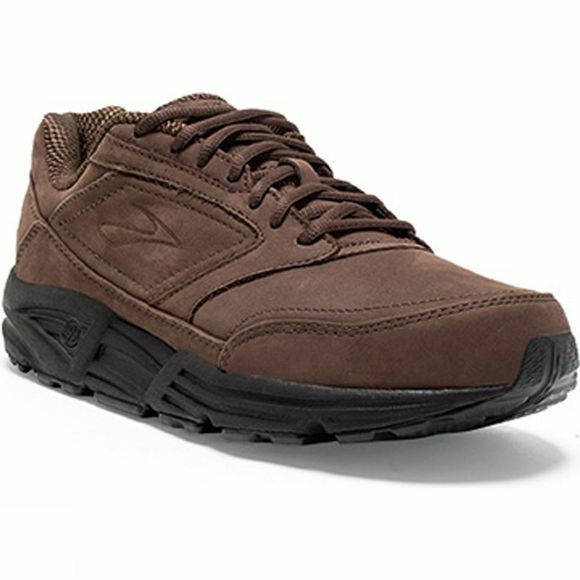 Slip-Resistant: The outsole is tested (ASTM F489-96) to provide slip-resistant security.